To get the most out of your experience and get the best chance to appreciate Laguna 69’s views, it is recommended to book a tour. 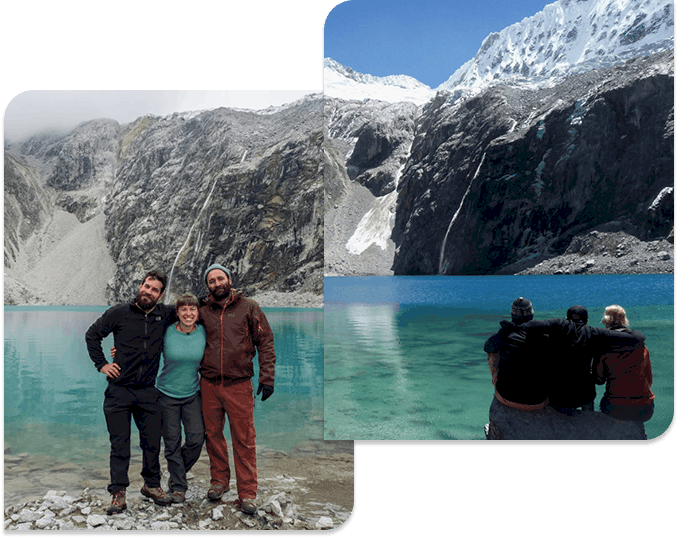 Peru is said to be one of the most scenic countries in the world, and one of its most beautiful sights is located in the Cordillera Blanca: the gorgeous Laguna 69. There simply is no way to visit Laguna 69 and not be awestruck by its scenery. Its snowy mountain peaks and turquoise lake are any outdoors lover’s paradise. Located in Huascarán National Park near the city of Huaraz, it’s easy to experience this incredible natural wonder for yourself. Learn more about Laguna 69 here..
Everything you could possibly need to to bring and more on one convenient list! Prepare for both frigid snow and intense sun, all while trying to keep your bag light. Make sure you bring a picnic lunch to enjoy at the lake, as well. Learn what to bring here. Huaraz is your starting point for the stunning Laguna 69 hike, with a recommended stay of at least one night for adapting to the altitude. 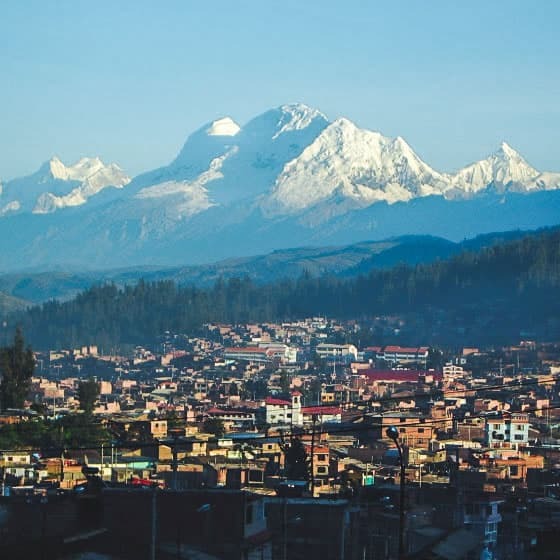 Read about what Huaraz has to offer. Welcome to one of the most scenic places in all of South America: the pristine Laguna 69! Check out our photo gallery for a sneak peek of this amazing place! 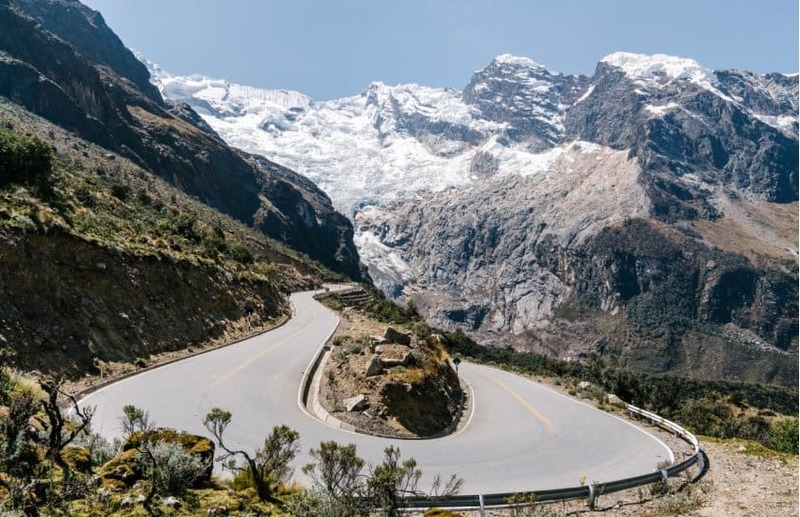 Huascarán National Park is the home of Laguna 69 and other beautiful scenery, including some of the highest peaks in the world. Ready to make it happen? Located in the north of Peru, the city of Huaraz is easy to reach from Lima and other cities. Find out the best ways to get there.